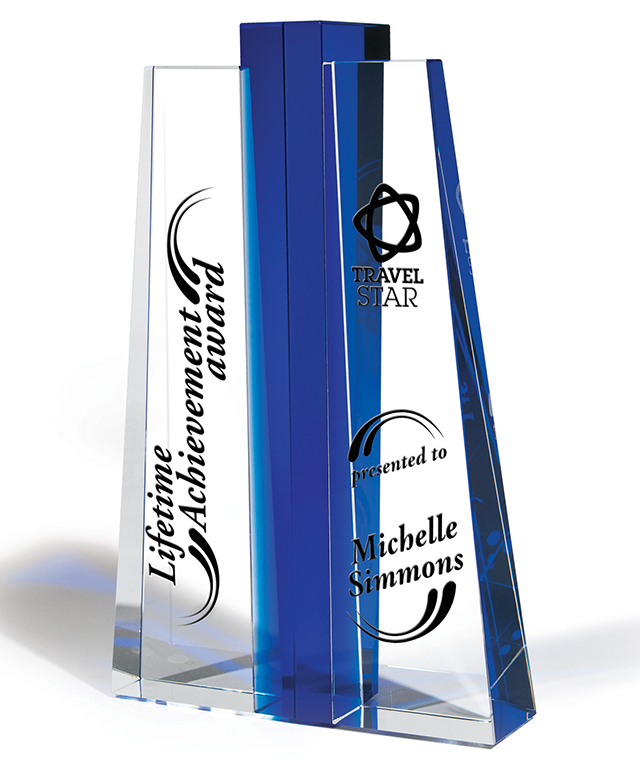 Giving staff, employees and business partners the recognition they deserve is rewarding for everyone. 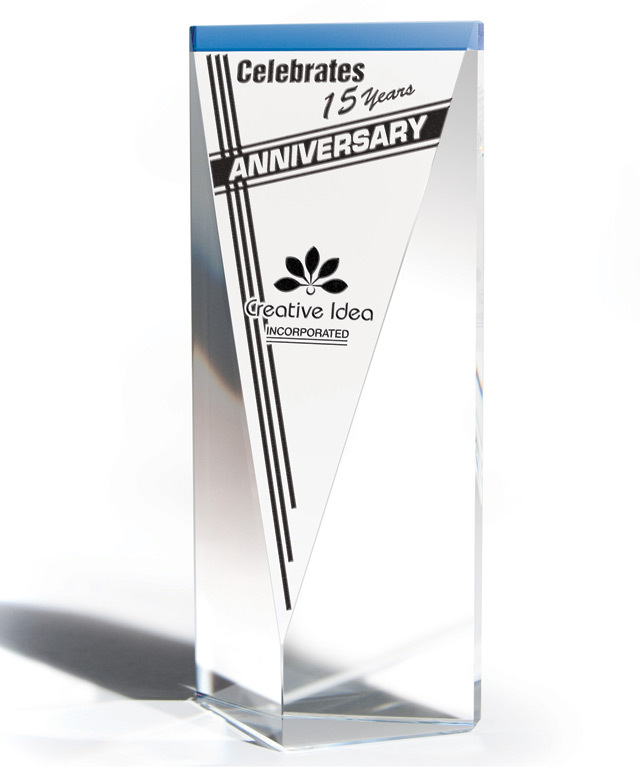 Regular and consistent recognition can inspire a team to strive for greater goals and achieve greater levels of success. 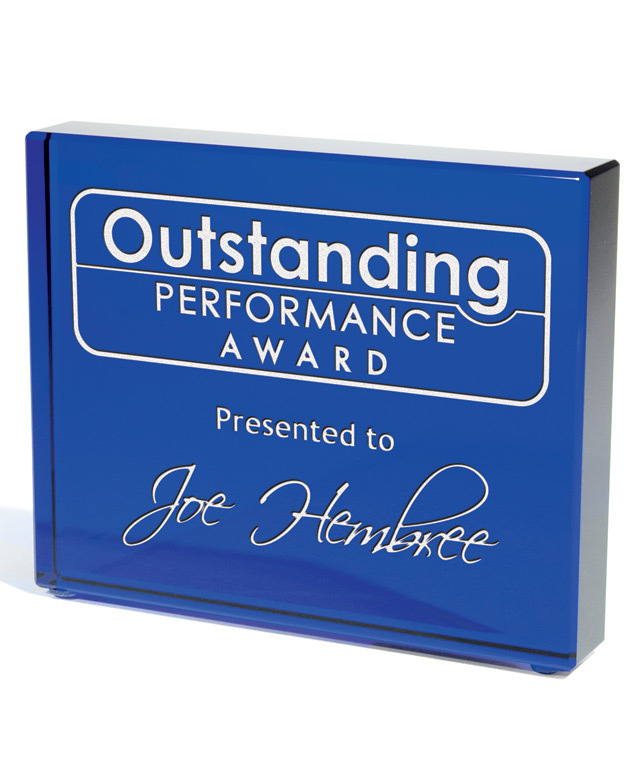 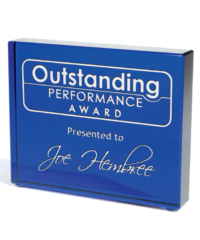 Choose from a variety of substrates for your awards and recognition gifts, decorated using the finest machines in the world. 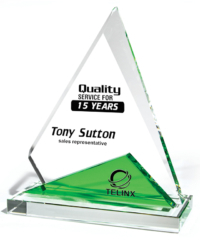 Our quality standards are second to none; let The Supersede Group & Proforma be your one source with infinite resources. 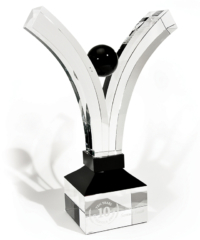 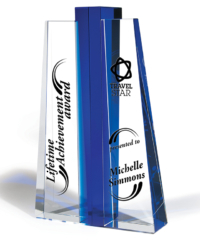 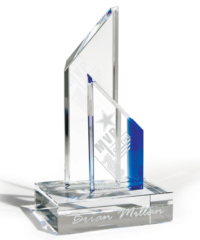 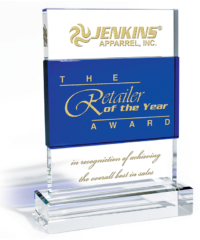 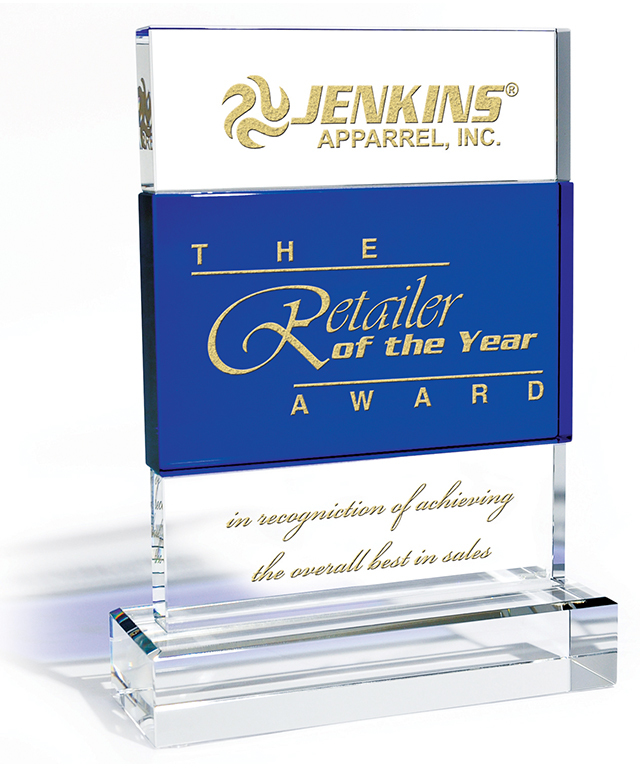 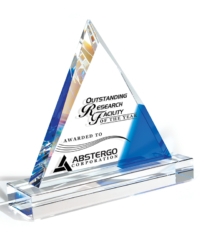 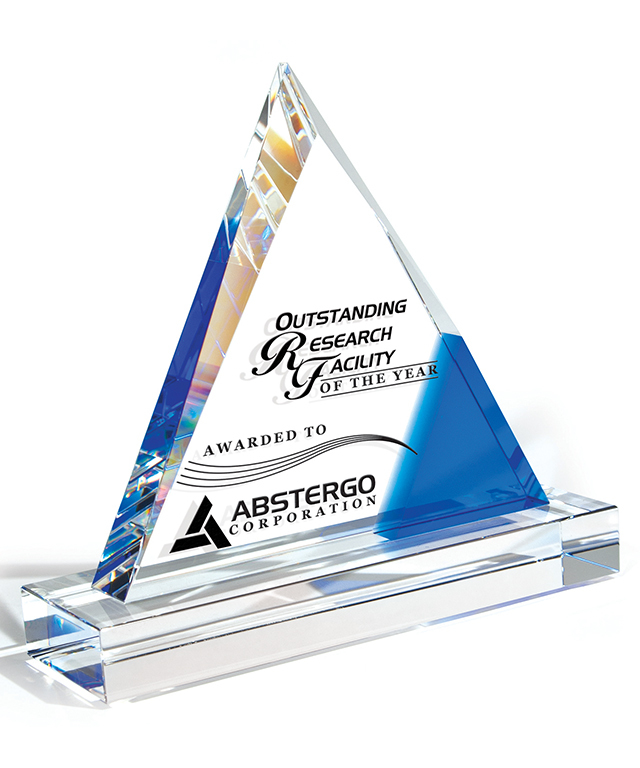 Our team of custom product specialists are able to produce awards and recognition gifts made from many different materials including: glass, acrylic, metal, wood, plastic, & much more. 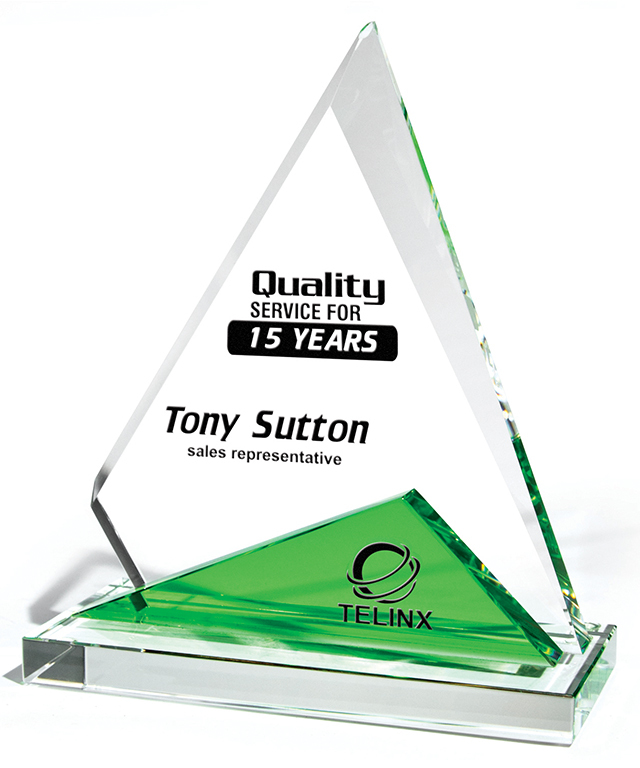 If you’d like to see more samples of our work, please contact us immediately. Proforma, together with The Supersede Group is here to be your one source with infinite resources in the awards and recognition sector.